Premier, I am extremely concerned about the growing problem of theft in LCBO stores. According to Toronto police, more than 9,000 shoplifting incidents have been reported over the past four-and-a-half years and the LCBO has confirmed that shop theft is increasing. Immediate action is required. I, along with Division leadership want to meet with you, Minister Fedeli and the LCBO senior management as soon as possible to discuss the concerns our members have about these thefts. OPSEU represents 8,500 front line LCBO workers who have many excellent ideas to share about how we can combat this problem. 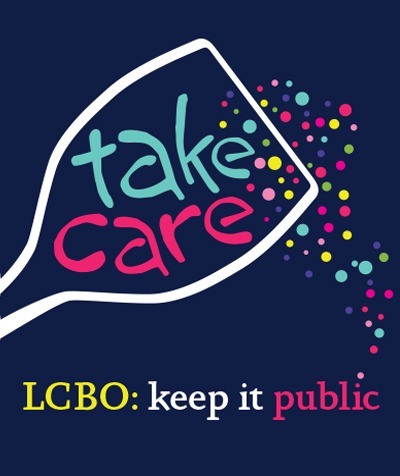 Although police and the LCBO have routinely advised workers not to intervene with thieves as they may be armed, the lives of LCBO staff and customers are at risk. Nobody should go to work or walk into a store wondering if they might be hurt or even killed over a bottle of vodka. I have no doubt that risk will increase if your government follows through with its plans to further expand sales of alcohol to private retailers. Ontario’s public LCBO stores offer more convenience than ever, with additional locations, a greater variety of products and longer hours. But we have to balance convenience with control – which is what the “C” in LCBO stands for. If theft is a problem in LCBO stores that have highly trained and experienced staff, then what would happen in corner stores? Action must be taken before someone is hurt or killed.